** Price for purchase in financing. Visit dealership for details. 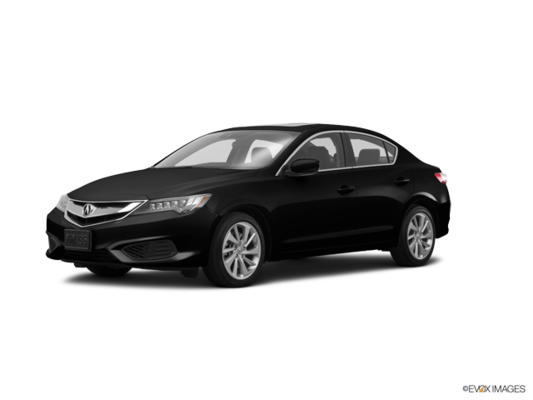 Want to try the 2018 Acura ILX Premium 2018 Demo Clearance?